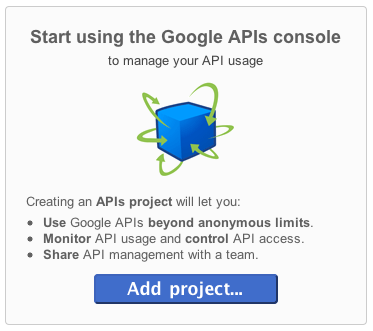 Today, we announced the Google APIs console, a new tool to help you use our product APIs in your applications and on your websites. Included in the console is a new Custom Search API. We’ve enhanced our Custom Search offering with the introduction of new output formats and a new API. Now, in addition to using the Custom Search element or the XML API, the new API offers search results using your choice of Atom or JSON syndication formats. For more information, please refer to our post on the Google Code blog.